"I have been living in San Rafael for many years and have moved several times. Each time I was confronted with either rude or careless rental agents. 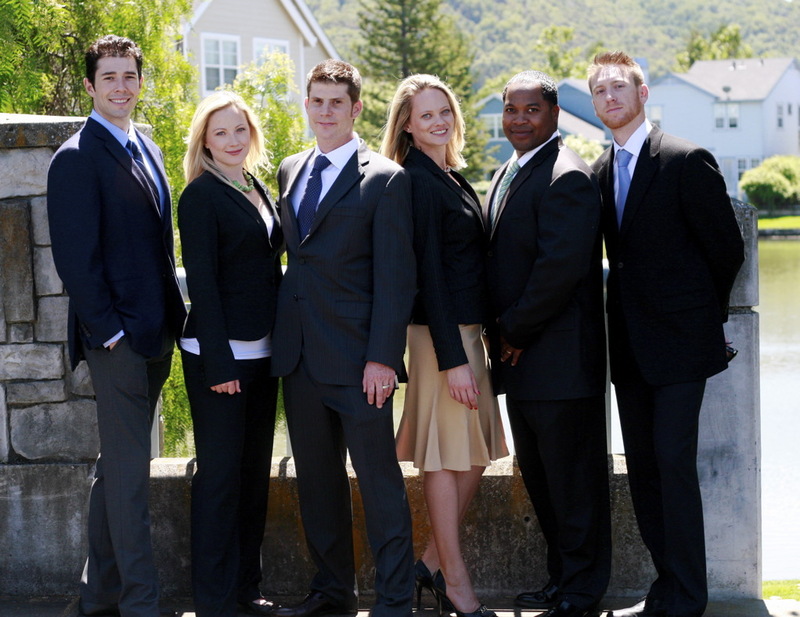 This time when I moved I had the pleasure of working with Christopher Barrow and his rental team in Marin. I met with three of their agents on different occasions and each time they were prompt, polite hey - get this - actually seemed like they cared that I didn't want a dirty or dark house. 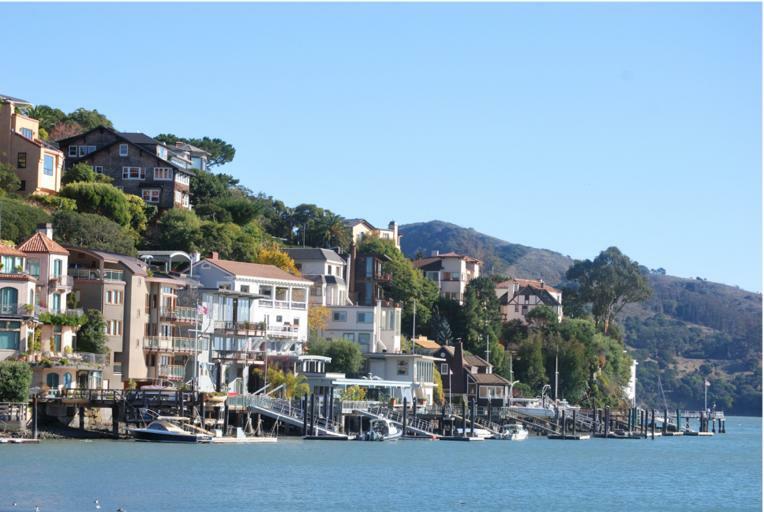 I would recommend them to anyone looking to rent in Marin." -Damon K. on Yelp! 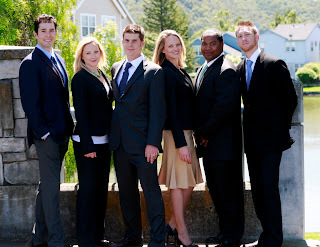 ﻿ "Christopher Barrow...in Marin was a HUGE help for my husband and I in locating a rental home. He was friendly, flexible and easy going during a stressful time. Just the kind of person you want to show you homes you might be living in for several years. If you want great friendly service call Christopher Barrow." --Alice S. of San Anselmo on Yelp.